Gov. 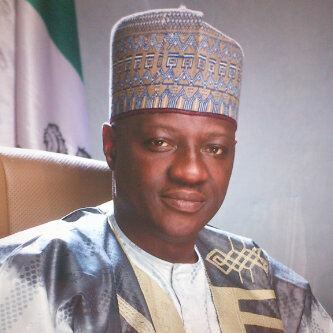 Abdulfatah Ahmed of Kwara has lauded the traditional rulers from the Kwara North Senatorial District for maintaining peace and harmony in their respective domains. Ahmed gave this commendation while playing host to the monarchs on Tuesday at the Government House in Ilorin. According to him, the royal fathers are playing critical roles in stabilising the zone as well as ensuring success of the government programmes and policies in the region. Ahmed urged the Nigeria Police to do more in tackling various security challenges across the country by collaborating more with the traditional rulers. He said that security agencies should always collaborate with the traditional rulers, who are the custodians of values and traditions of their various communities, to secure lives of the people. The governor promised that the state government would give more support to the police and other security agencies in ensuring that people of the state were well protected. Responding on behalf of other monarchs, the Etsu Pategi, Alhaji Ibrahim Chatta Umar, commended the governor for always consulting them on policies and programmes of his administration. Chatta pledged the continue support and commitment of the traditional rulers to the progress and development of the state.